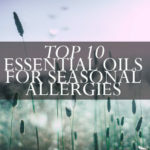 Are you someone who suffers from allergies more often than not? 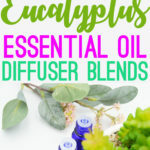 You should definitely try any of these essential oil diffuser blends for allergies as a natural treatment for quick relief! Allergies are also known as seasonal allergies. They refer to an over-reaction of the immune system to pollen, dust, animal hair and other substances that float in the air during certain seasons of the year. 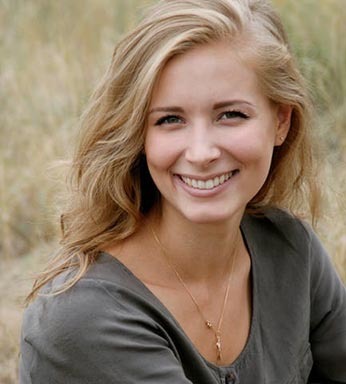 People are most affected by allergies during spring. This is when there’s a lot of pollen and spores in the air. Once these substances find their way into the sinuses or nose, they cause non-stop sneezing, runny noses, itchy eyes, clogged sinuses and more. 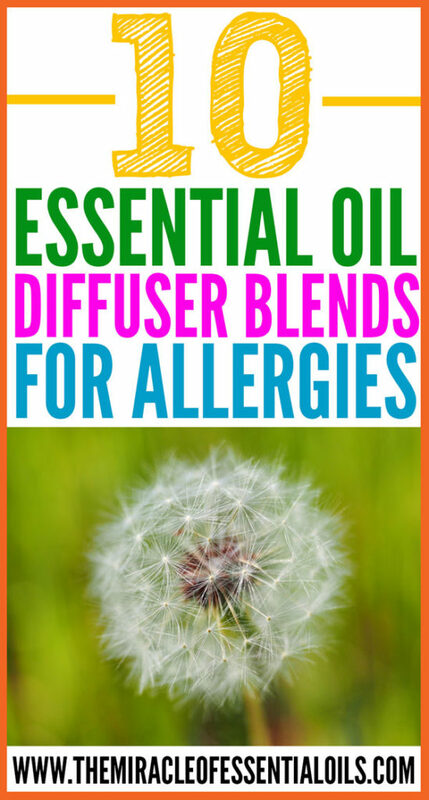 One of the ways you can use essential oils for allergies is by diffusing them! 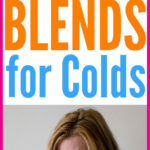 In this article, discover 10 essential oil diffuser blends for allergies. 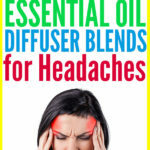 Top 10 Essential Oil Diffusers Under $20 and Best Essential Oil Diffusers Under $50. 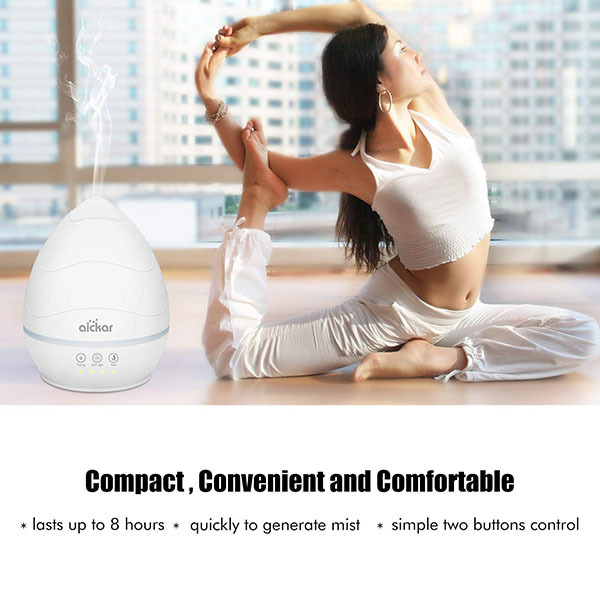 One of my personal favorite budget-friendly diffusers is this Aickar 200ml Mini Essential Oil Diffuser, Aromatherapy Diffuser with Touch Sensitive Buttons, Ultrasonic Cool Mist Humidifier with 7 Color LED Light and Auto Shut-off Function– for Office, Spa, Baby Room, Etc. 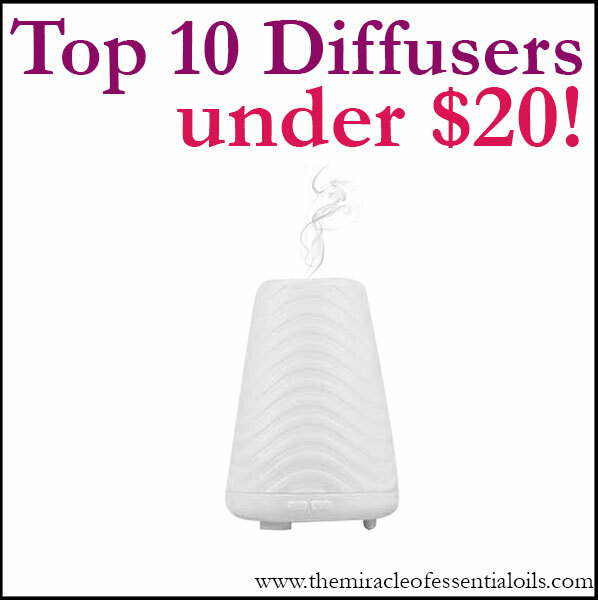 It’s under $20, noiseless, works very effectively, can be used in any area of the home and lasts a long while! 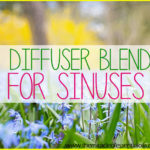 Now let’s check out 10 Essential Oils Diffuser Blends for Allergies! 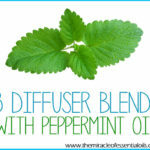 Do you have any effective essential oil diffuser blends for allergies you’d like to share?